For a limited time you can save an extra $10 off your $25 book purchase on Amazon.com! Use promo cdoe HOLIDAYBOOK during check out to see these additional savings! 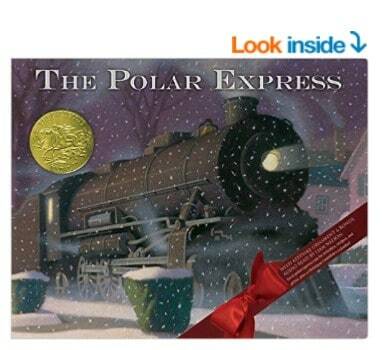 The Polar Express 30th anniversary edition is on sale for $15.37 at Amazon right now. 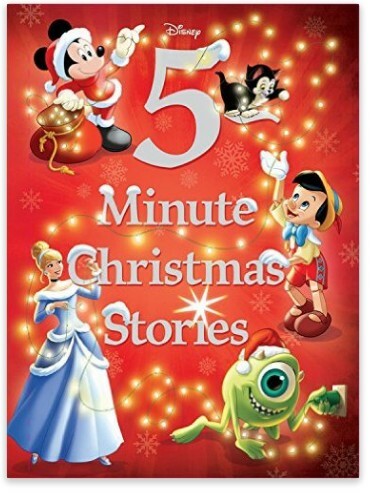 And Disney 5-Minute Christmas Stories (5-Minute Stories) is on sale for $9.74. Add both books to your cart (or any books you want) and save $10 on both!